The Developer Tools are valuable working assets for developers, which sometimes include hidden treasures. Learn some tricks to unveil them. First of all, start by using Chrome Canary to develop because by itself it will give you access to more tools than the stable version of Chrome. Next, to unlock some hidden features from Chrome, Chrome Canary, and even Chrome Mobile Browser, you have to type “chrome://flags” in the address bar. 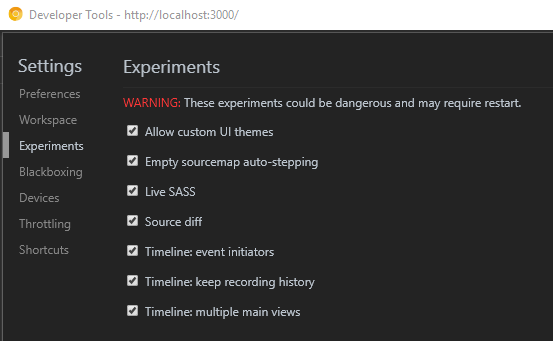 This will present you with a screen that shows all the available experimental features including those that are most interesting to us: the Developer Tools Experiments. 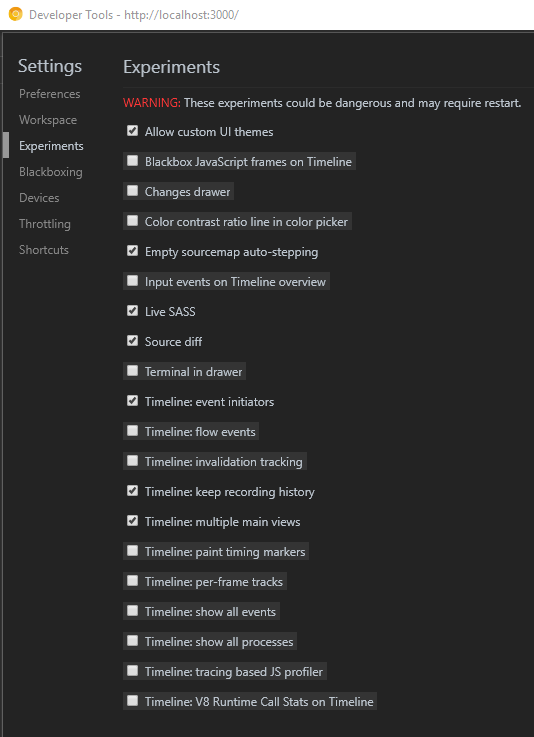 Just enable this so you can have access to new features for the Developer Tools and relaunch Chrome. 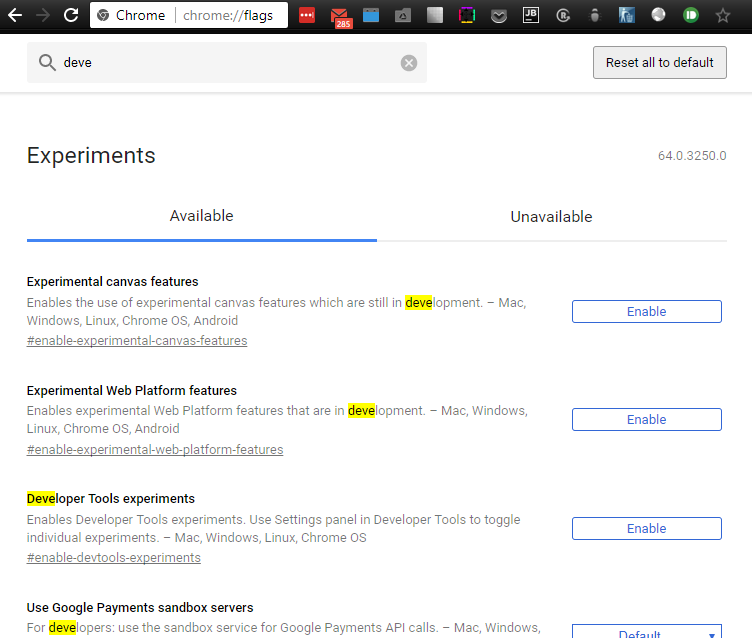 You will now have one more option on the left side: Experiments that gives you access to new experimental features. If this was not enough, there are even more hidden experiments in this area. To access them you have to hit the shift key 7 times and they will appear next to the other ones. Didn’t I tell you these were great tips? Now go ahead and try them out! I really hope this will help to make your programming easier. What makes a company more than just your working place?